Get your staff started right with the Stearns One Packs™ Foodservice Sanitation System. Switching your operation over to One Packs™ couldn't be easier: there is no costly equipment, special training, or fixed water hook-ups required. 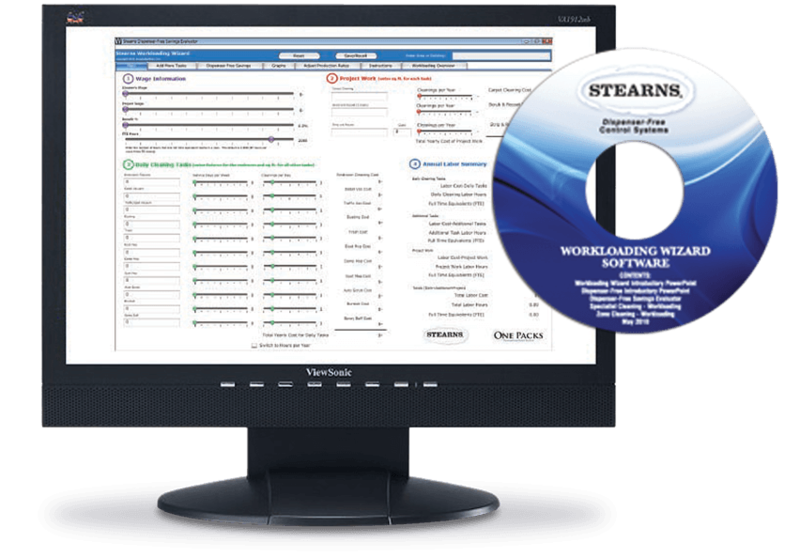 The simplicity, standardization, and performance make the Stearns System the easiest program on the market to introduce into your facility. Take the next step. Contact a qualified Stearns representative today, and get started! As a foodservice professional, your time is short and often hectic. You wear several hats—you schedule staff, train employees, and provide customer service—all while staying in compliance with quality and safety standards. Don't limit your staff's effectiveness with outdated equipment and methods. It's time to meet the following challenges with confidence. This intuitive program lets you try multiple scenarios to optimize crew utilization with confidence. 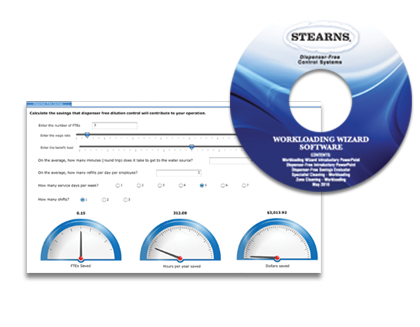 Includes a Dispenser-Free Introductory PowerPoint and a Workloading Wizard Introductory PowerPoint. See what trips to the blend-center are costing you. Enter your staff's routine, wages, and benefits. Calculate your time, FTEs, and dollar savings. 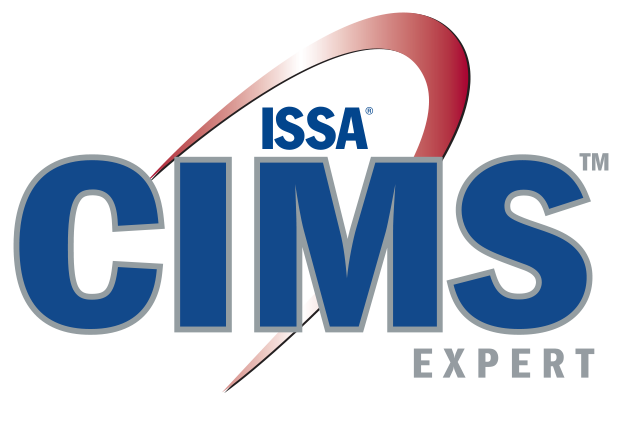 Stearns' Regulatory Compliance Guidebook For Cleaning Organizations is an unbelievable tool for companies striving to attain CIMS & CIMS-GB certification. Whether you are Team (Specialist) Cleaning or Zone Cleaning, the Stearns Universal Trainer laminated card sets provide your FTEs (Full-Time Employees) with a documented training program. An effective powder enzyme treatment for maintaining or unclogging drains and grease traps.